The Lab is home to a range of unique facilities, many of which serve dedicated national security missions while others are available to researchers from other laboratories, universities, and industry. Our signatures facilities are a critical component for maintaining the vitality and leadership of our science, technology, and engineering capabilities for national security. 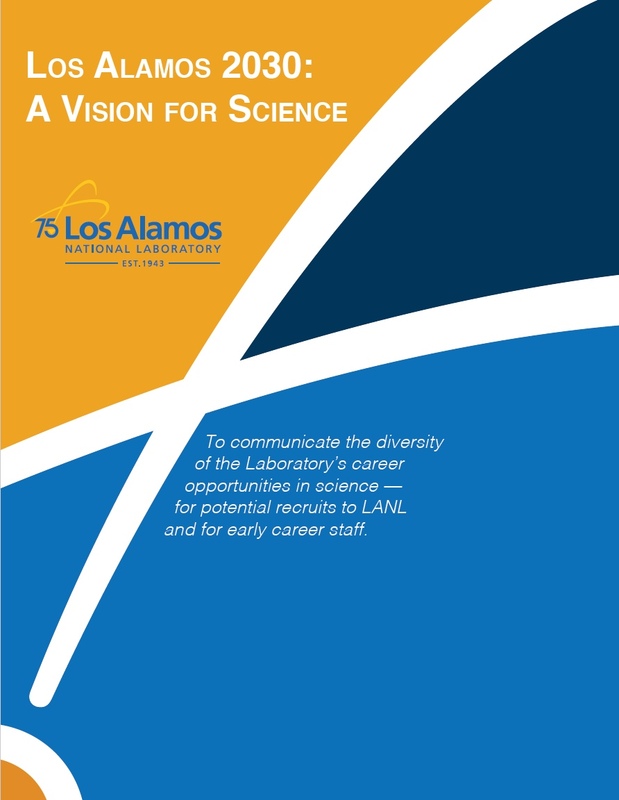 Through its designated national user facilities, Los Alamos allows its partners and other entities to conduct research at many of its unique facilities. The Center for Integrated Nanotechnologies is a Department of Energy-funded nanoscience research facility that provides users from around the world with access to state of the art expertise and instrumentation in a collaborative, multidisciplinary environment with a focus on nanoscience integration. Read more about the Lab's National User Facilities. Los Alamos scientists built DARHT, the world’s most powerful x-ray machine, to analyze mockups of nuclear weapons. DARHT and its data-rich radiographs (high-powered x-ray images) supply real-world validation for computer codes and thus effectively enhance the confidence and credibility of stewardship efforts designed to ensure the national security of the United States. Dynamic Mesoscale Material Science Capability (DMMSC, formerly Matter-Radiation Interactions in Extremes [MaRIE]) is Los Alamos’ proposed flagship experimental facility that will provide a capability to address the control of performance and production of materials at the mesoscale. DMMSC is designed to support key NNSA goals to understand the condition of the nuclear stockpile and to extend the life of U.S. nuclear warheads. When combined with the emerging computational capability to simulate materials at ultrahigh resolution, DMMSC will fill the gap in understanding of micro- and mesoscale materials phenomena and how they affect weapon performance. The Electron Microscopy Lab (EML) is a user facility with a focus on the study of microstructures with electron and ion beam instruments, including crystallographic and chemical techniques. The Explosives Center at Los Alamos provides expertise that spans comprehensive explosives development, characterization, testing, modeling, and simulation. The Center’s goals are to integrate and advance the Lab’s explosives capabilities for the modern nuclear weapons mission and a range of national security challenges. The Isotope Production Facility (IPF), located at the Los Alamos Neutron Science Center (LANSCE), uses a 100 MeV proton beam at 250 μA to produce isotopes from an 800 MeV-capable accelerator. The Los Alamos Isotope Program develops isotopes for application in the fields of medicine, fundamental nuclear physics, national security, environmental science, and industrial applications. LANSCE is a premier accelerator-based user facility for national security and fundamental sciences. At the heart of LANSCE is a powerful linear accelerator that accelerates protons to 85% the speed of light. LANSCE provides the scientific community with intense sources of neutrons and protons, with the capability of performing experiments supporting civilian and national security research. Read more about the Lab's National User Facilities. The Pulsed Field Facility at Los Alamos is one of three campuses of the NHMFL. Los Alamos provides unique resources to the NHMFL Pulsed Magnetic Field Laboratory in the form of a 1.4 giga-volt amperes (GVA) inertial storage motor generator for high field pulsed magnets. The NHMFL supports a user facility open competitively to all qualified users, develops magnet technology in association with the private sector, and advances science and technology opportunities using high magnetic fields. Read more about the Lab's National User Facilities. The Strategic Computing Complex (SCC) is a secured supercomputing facility that supports the calculation, modeling, simulation, and visualization of complex nuclear weapons data in support of the Stockpile Stewardship Program. Proton radiography was invented at the Los Alamos Neutron Science Center (LANSCE). pRad uses high-energy protons to take movies of the dynamic behaviors of materials in extreme environments, such as implosions. pRad plays an important role supporting the Stockpile Stewardship Program. A user program provides experimenters the opportunity to work at the 800-MeV pRad facility at LANSCE. Read more about the Lab's National User Facilities. The LANSCE Ultracold Neutron (UCN) source is a unique facility that produces high-energy spallation neutrons and uses solid deuterium to cool the neutrons by one million billion-fold. The resulting UCNs, some of the coldest subatomic particles, have some unique properties that allow for very precise low energy particle physics experiments. The Neutron and Nuclear Science Research Facility (WNR) at the Los Alamos Neutron Science Center (LANSCE) provides neutron and proton beams and detector arrays for basic, applied, industrial, and defense-related research.